We work tirelessly to ensure your digital marketing campaign gets you the highest ROI possible. That’s our ultimate goal. 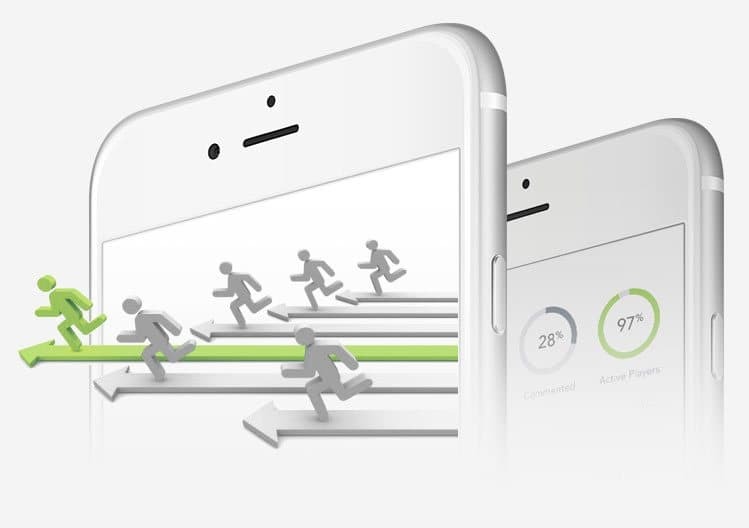 To deliver optimum results each and every time, Smart Traffic puts your budget to work. We ensure that potential customers find your business first by making sure you outperform the competition at every turn. 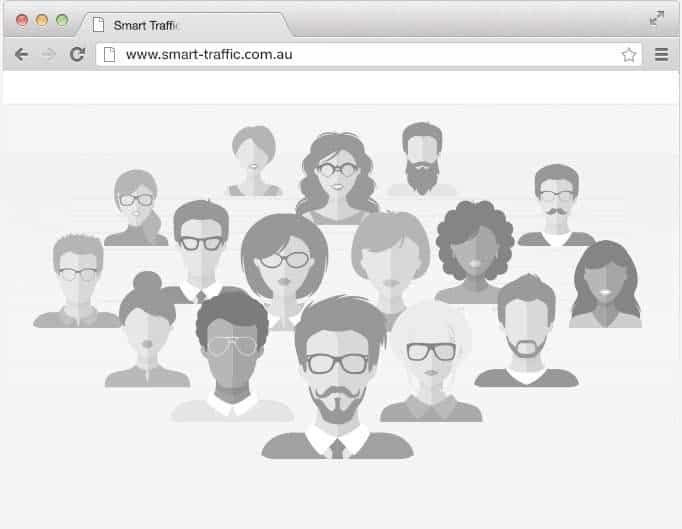 With Smart Traffic, your business comes first. With our team of 90 digital marketing experts working determinedly to achieve the results your business wants to see, your campaign will never lack firepower. Even in the most competitive sectors, we deliver real results. We manage and optimise PPC campaigns to reduce costs, increase conversions and maximise your ROI. 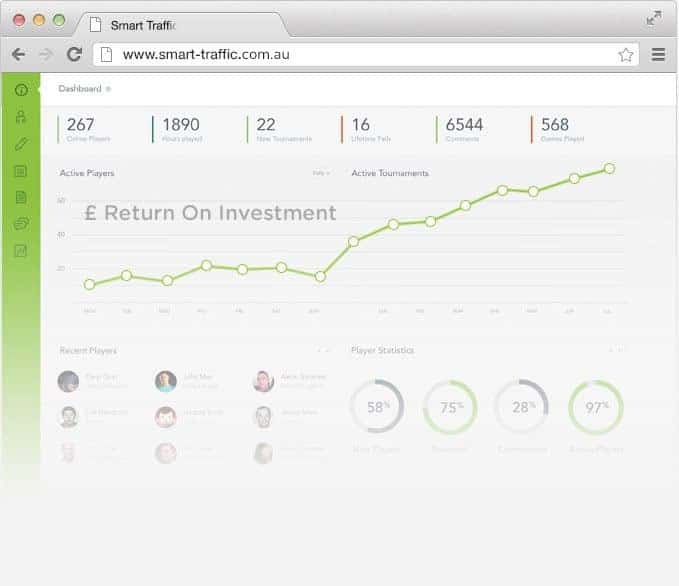 Smart Traffic is a top provider of SEO in Sydney, with more than a decade of experience helping thousands of businesses increase their visibility online. 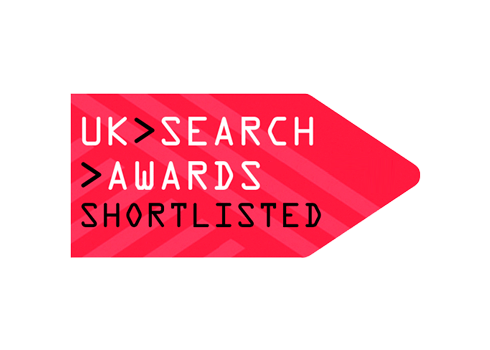 If your organisation isn’t performing in the search listings the way you would like it to, get in touch with Smart Traffic. With our help, you’ll take a leading position in the market, driving more high-value traffic to your website in the process. What Sets Our SEO Company Apart? 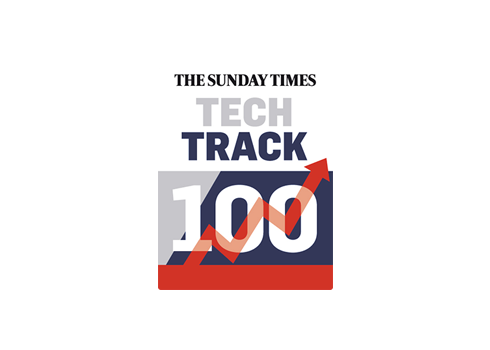 We’ve spent years developing and testing our methods, ensuring that we understand the algorithms employed by major search engines. That’s why we’re consistently able to achieve positive results even when other agencies simply cannot deliver. Our leadership in our field has not gone unnoticed. 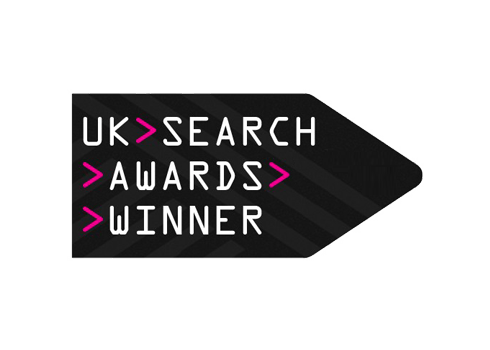 Smart Traffic has been the recipient of several industry awards, including ‘Best Use of Search’ in the prestigious UK Search Awards. 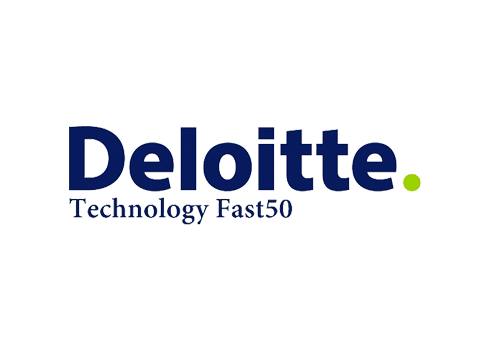 When the performance of your company’s website is at stake, you can’t afford to take chances with untested team. Instead, entrust your campaign to the experts at Smart Traffic. 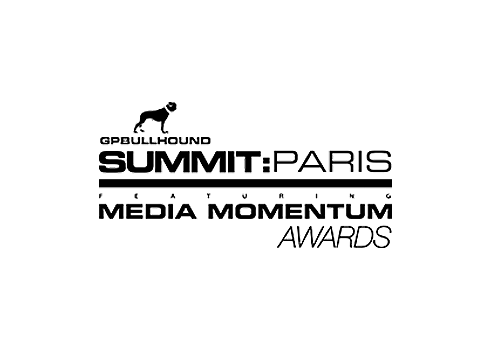 You’ll be in good company, as many top Australian companies avail themselves of our award-winning digital marketing services. If you’re ready to see your website rise through the search rankings, get in touch with the SEO specialists at Smart Traffic. All you need to do is fill out the contact form on our website, and we’ll get in touch with you promptly. Likewise, you can also call us directly on 02 8205 3133. Want to talk to an digital marketing expert?